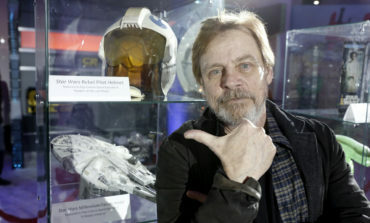 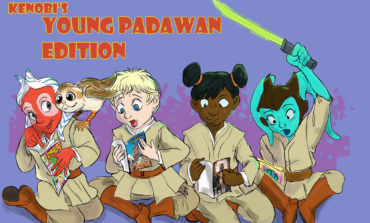 Posts tagged with "Alan Tudyk"
Celebrating New Seasons of Con Man, Mark Hamill’s Pop Culture Quest and Kings of Con! 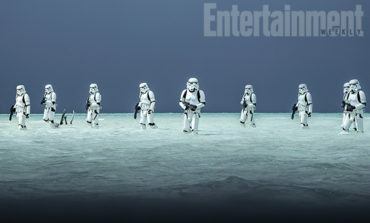 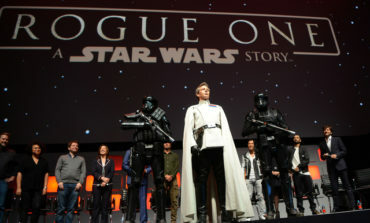 Entertainment Weekly Exclusive: Rogue One News and the Return of Darth Vader! 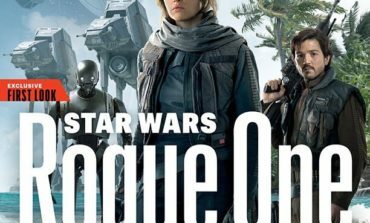 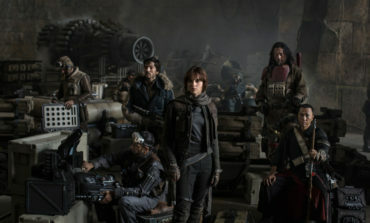 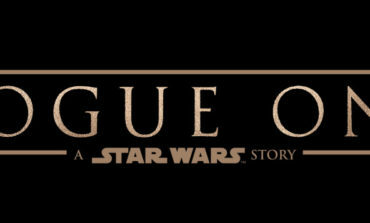 'Star Wars: Rogue One' Cast and Crew Announced!